These pics are from the P2BK event. 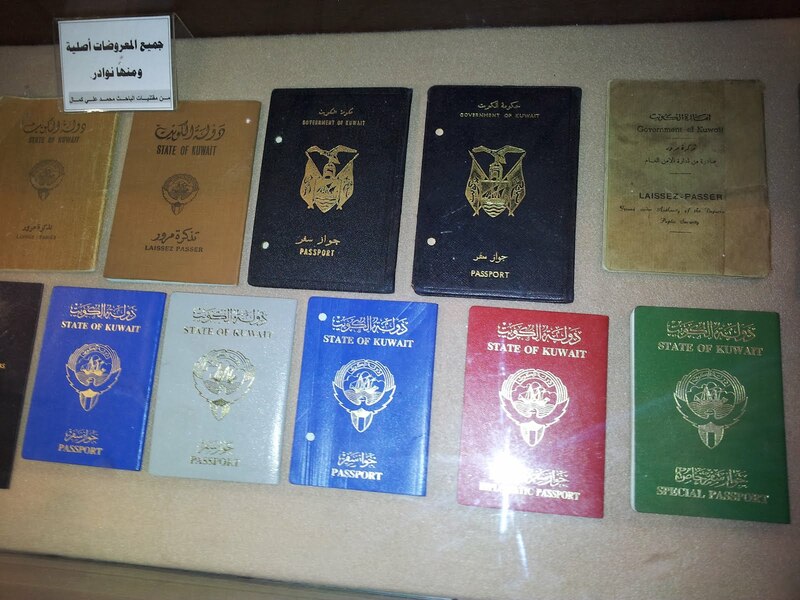 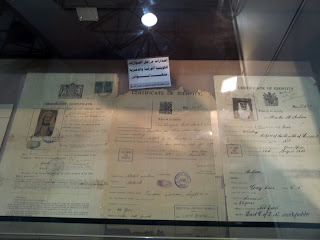 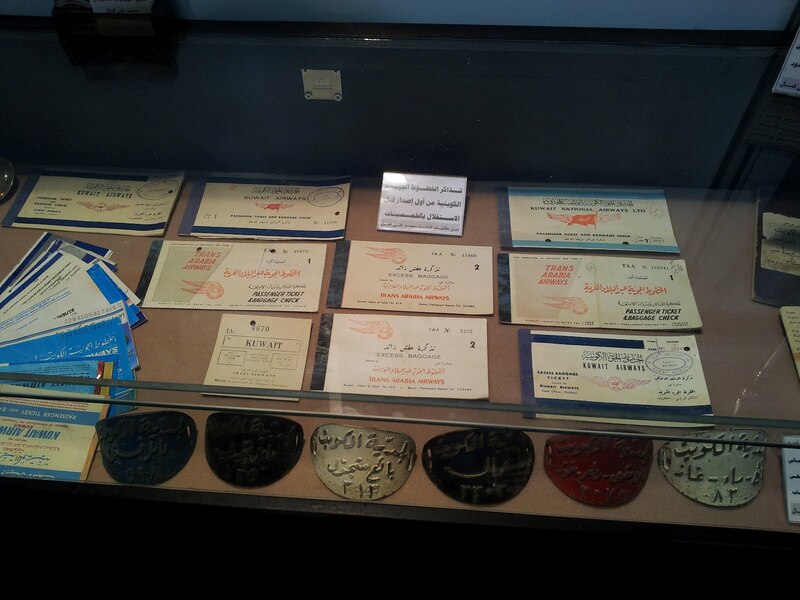 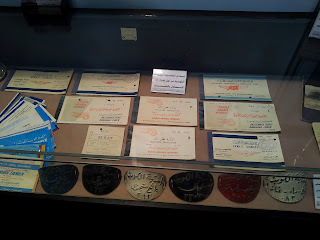 This booth had old Kuwaiti documents and items. 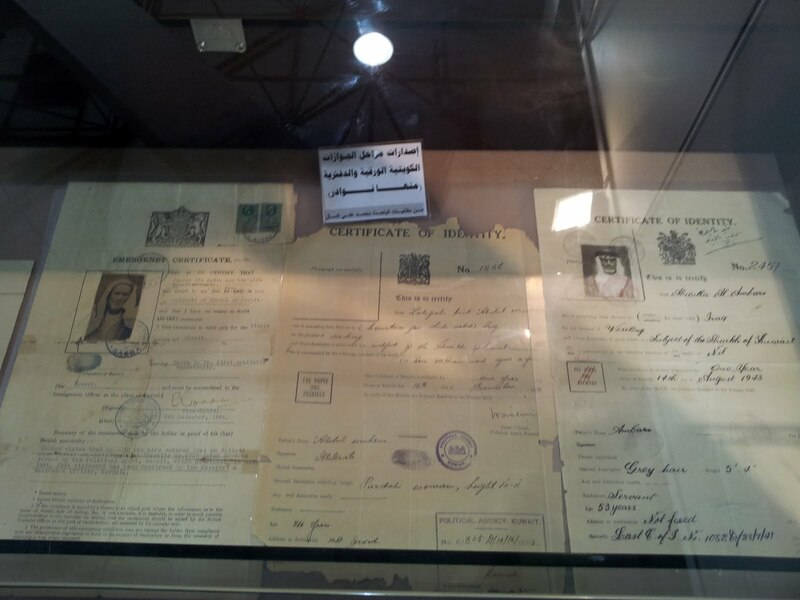 This is also the booth that had the Kuwaiti driving license for the late emir. I read in the Arab Times someone had stole it, good thing I got a picture of it. 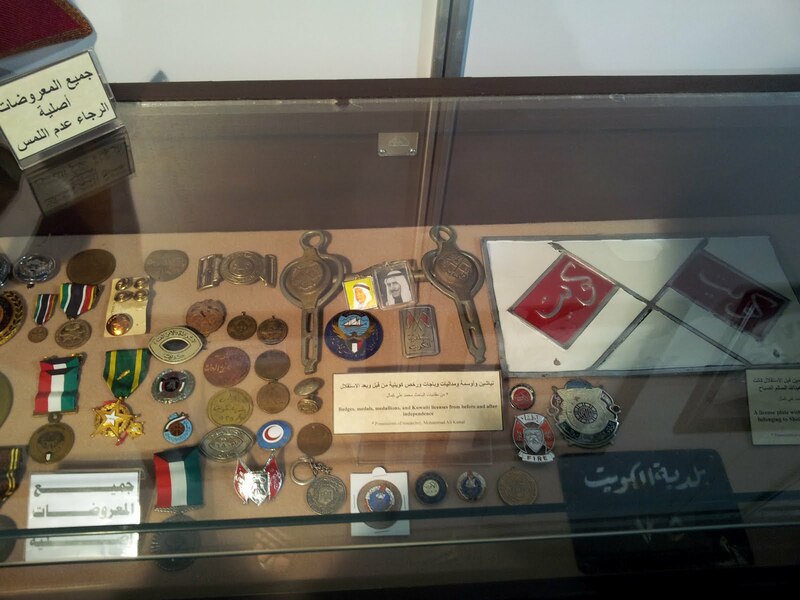 It's really sad when someone can't display historical items without the fear of some lowlife stealing them. 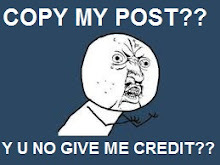 I wonder if they recovered it?